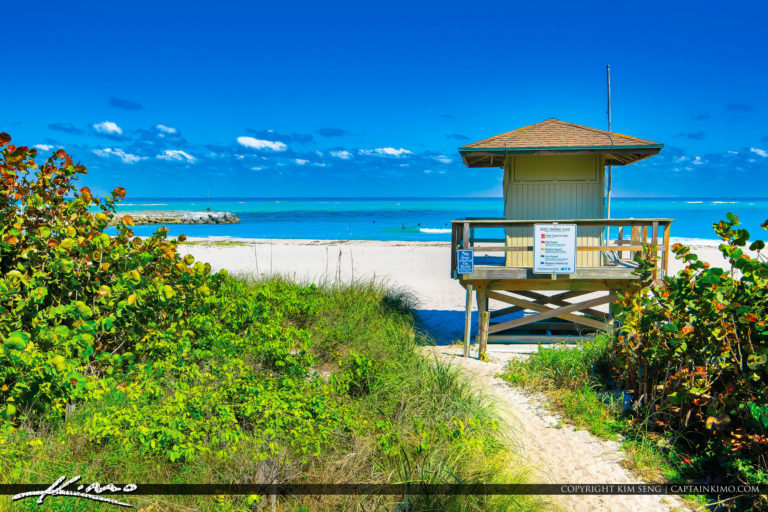 Beautiful bluewaters at the Jupiter Inlet lifeguard tower at Jupiter Beach Park. 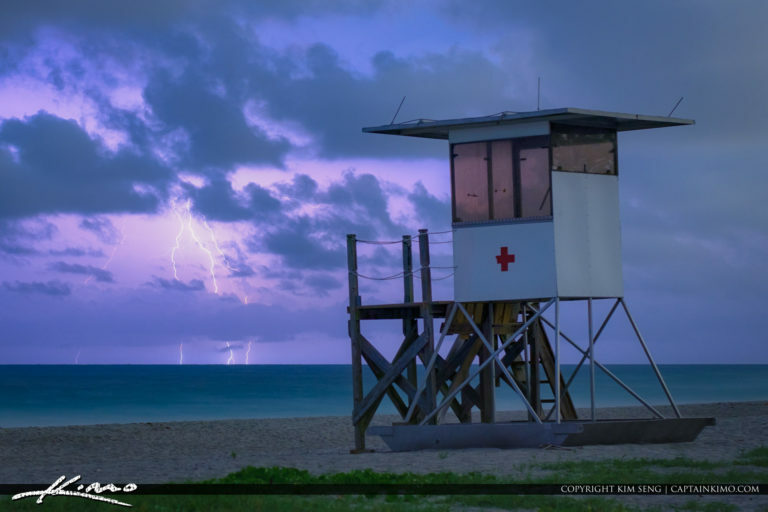 Lightning storm over the Jupiter Inlet by the Lifeguard Tower at the Jupiter Ocean Park. 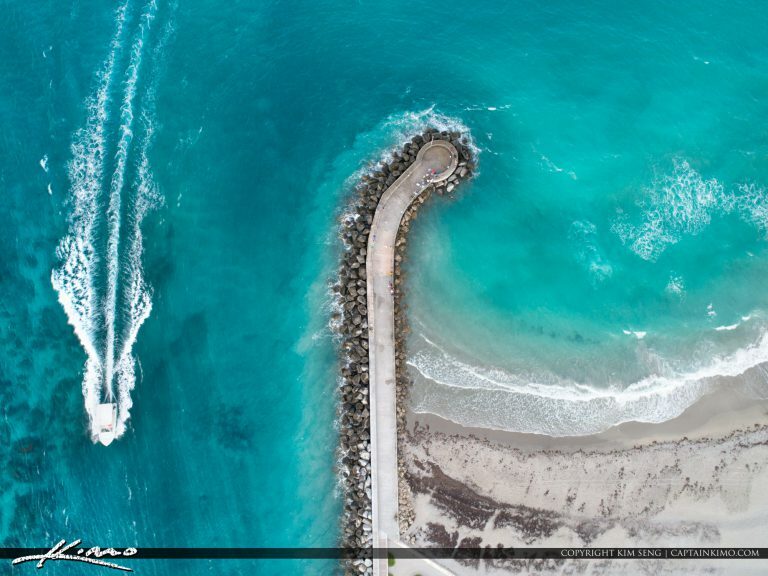 Beautiful shot of Jupiter Inlet from the air looking down with gorgeous blue water. 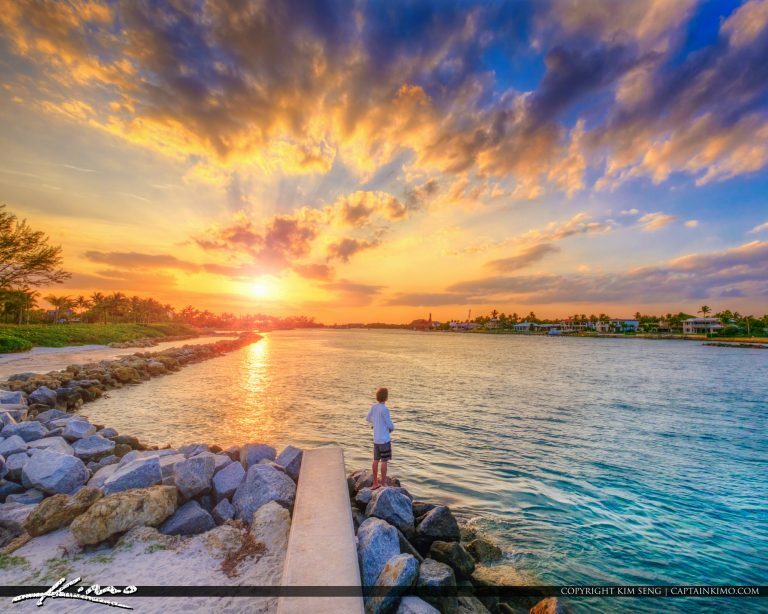 Sunset over Jupiter Florida at the Jupiter Inlet Jetty in Palm Beach County. Photo shot with a Fuji XT2 and processed using Luminar software. 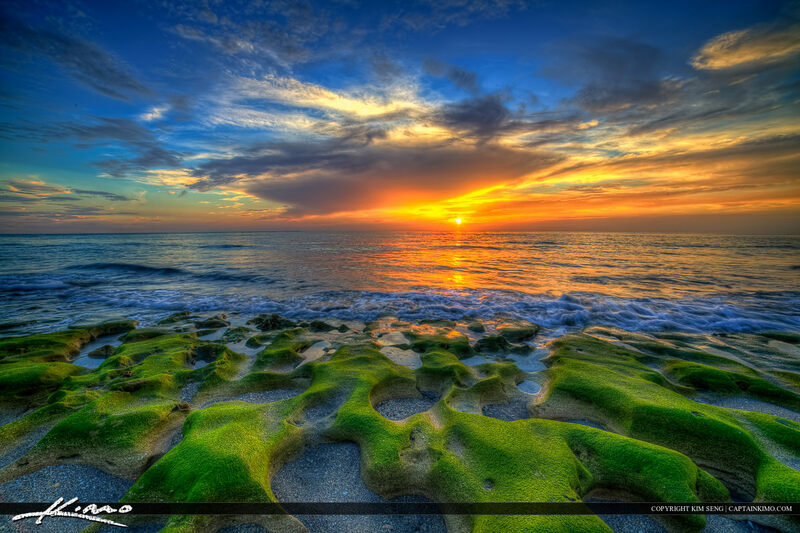 Fishing at the Jupiter Inlet Jetty during sunset at Jupiter Beach Park in Jupiter Florida. 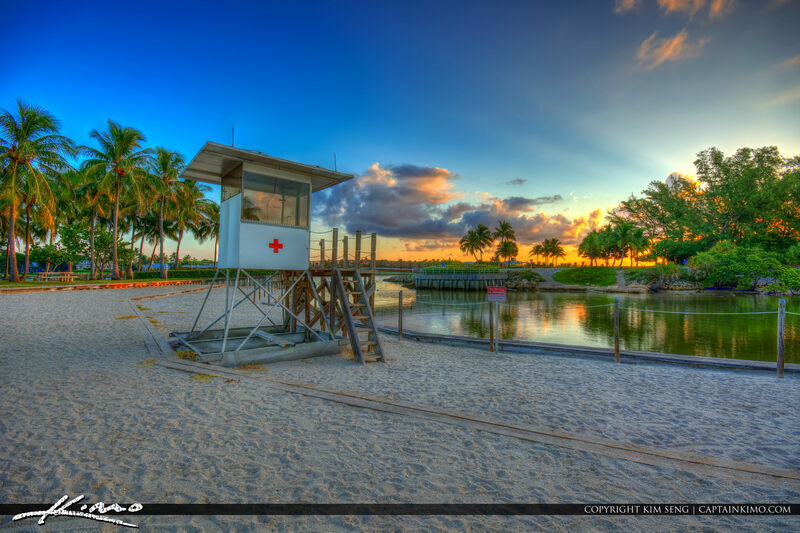 HDR image created using Photomatix Pro and Luminar Software. 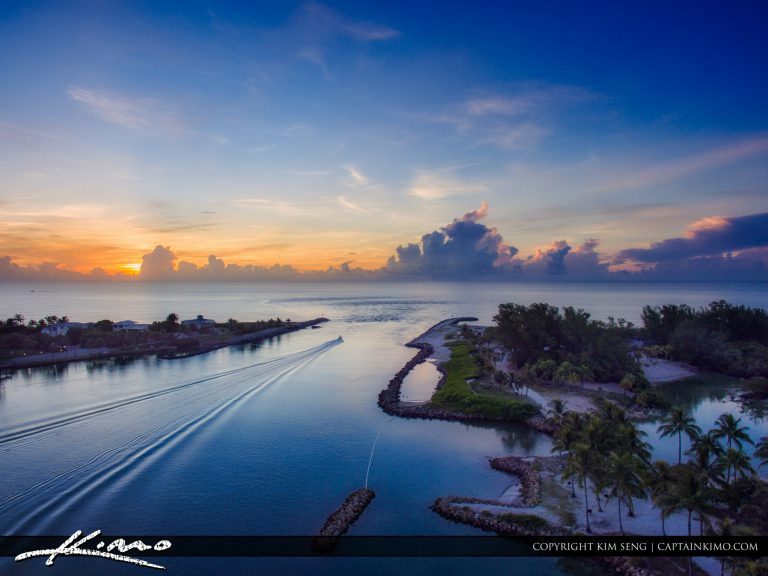 Boat leaving the jetty inlet at the Jupiter Inlet during sunrise over Jupiter Florida. 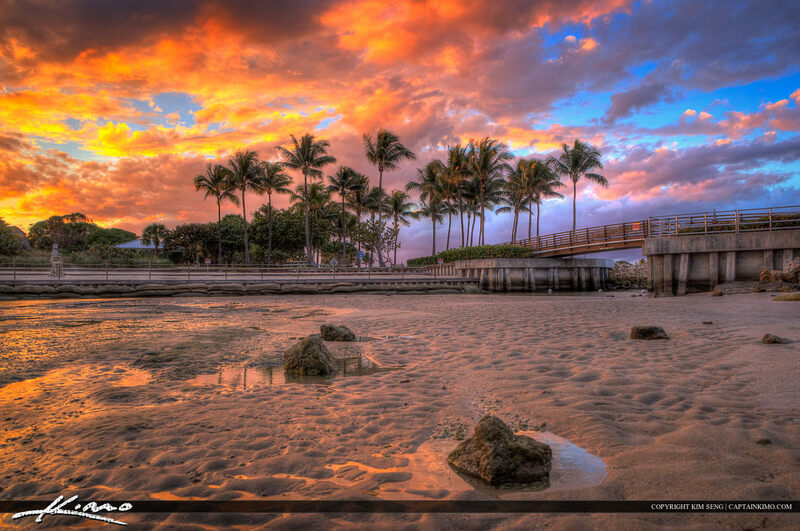 HDR image tone mapped using Aurora HDR software by Macphun. 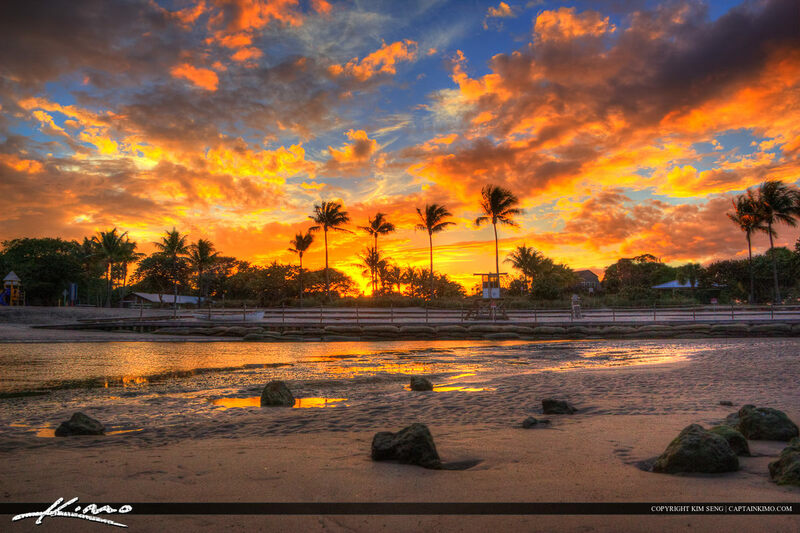 Watching the sunrise from the kiddie pool at the Dubois Park along the Jupiter Inlet Jetty in Jupiter, Florida. HDR photo tone mapped and processed using Photomatix Pro and Topaz software. 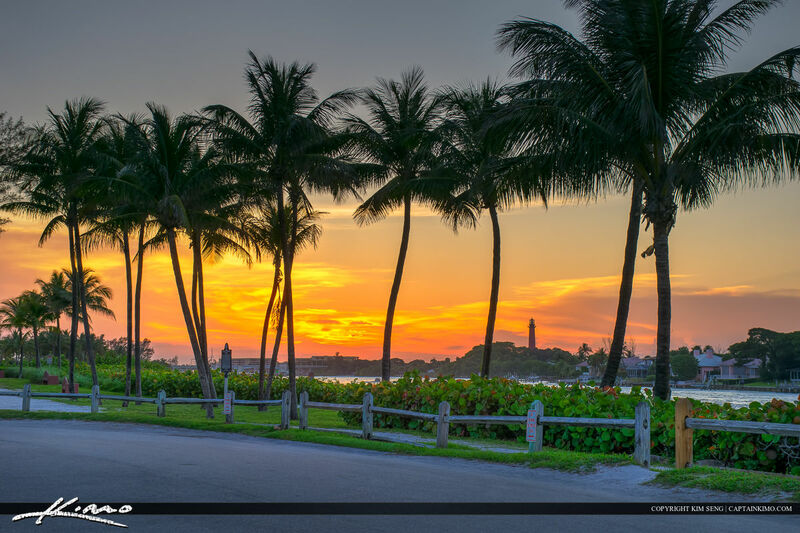 Beautiful sunset at the Jupiter Ocean Park at from the parking lot at the inlet jetty with coconut trees and lighthouse. HDR image tone mapped and created in Photomatix Pro and Topaz software. 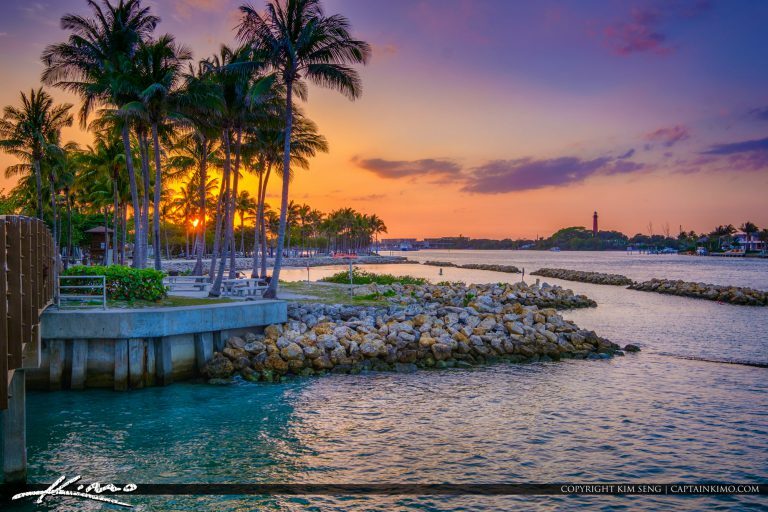 Sunrise from Sawfish Bay Park at waterway with Jupiter Inlet Lighthouse. 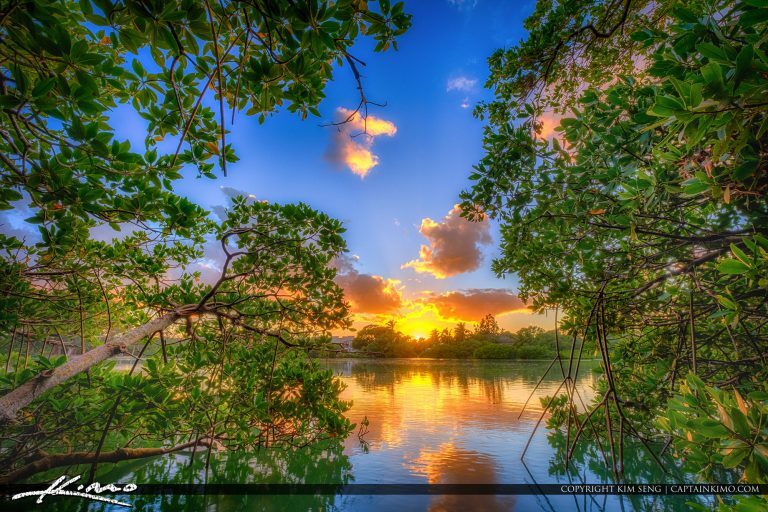 HDR image from three exposures created in Photomatix and Topaz software. 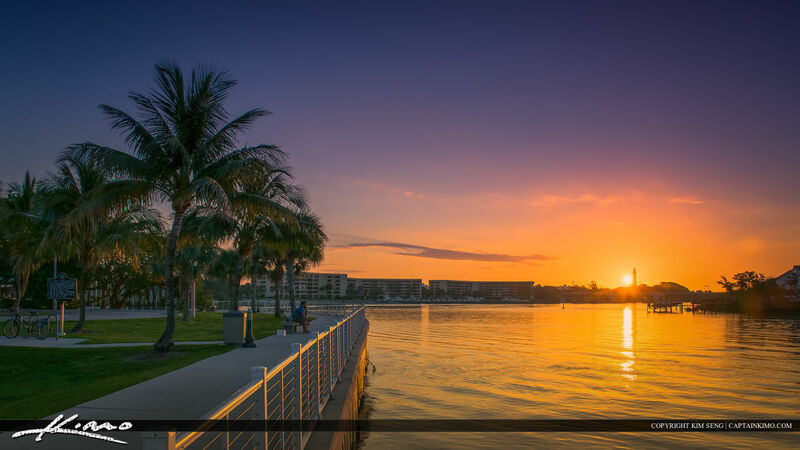 Beautiful sunset at the park in Jupiter Florida from the kiddie pool at Dubois next to Jupiter Pcean Park in Palm Beach County. Three exposure HDR image created in Photomatix Pro HDR Software. 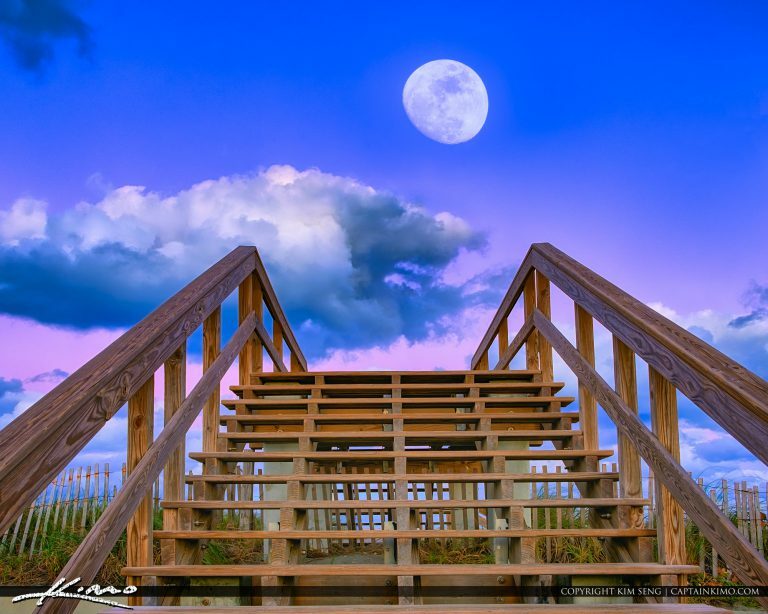 Low tide at Dubois Park in Jupiter, Florida next to the inlet jetty in Palm Beach County. Three exposure HDR image created in Photomatix Pro HDR Software.